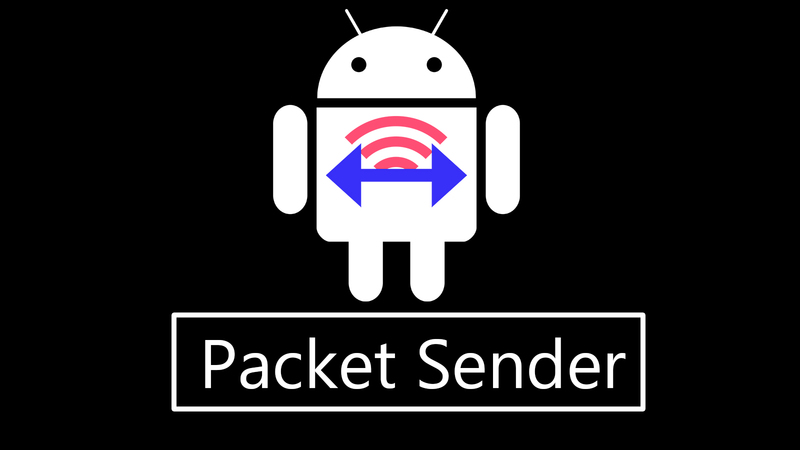 Packet Sender is an open source utility that allows you to send and receive TCP and UDP packets. It is a simple app that can be used for the quick testing of socket listeners and servers. Update: Download links are at the end of this article. 1. Install it on your device and then open it. You will see a screen as shown below. 3. Tap on the "Test" button. The packet sender will send the data packet to the target IP. Note: All the information about the traffic can be found under the "Traffic Log" tab. Download Packet Sender Android (apk) from MediaFire. Download Packet Sender source from Github. That's all, I hope you liked. If you did, feel free to share this article to your friends. is it working ill try it..